64 vackra kort med tillhörande guidebok. Engelsk text. 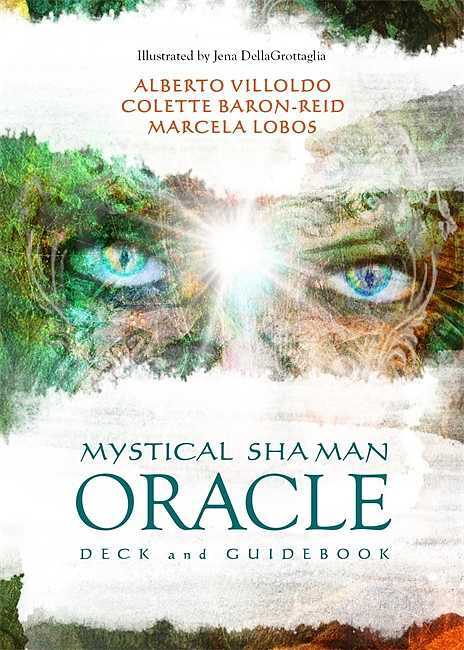 Now, three master teachers and healers--Alberto Villoldo, Colette Baron-Reid, and Marcela Lobos--have brought their wisdom and talents together to offer a doorway into the realm of the sacred symbols with the Mystical Shaman Oracle. When you consult the oracle, you summon power and insight that can help you understand the present, heal the past, and influence the course of your future. We can become our own prophets and visionaries. 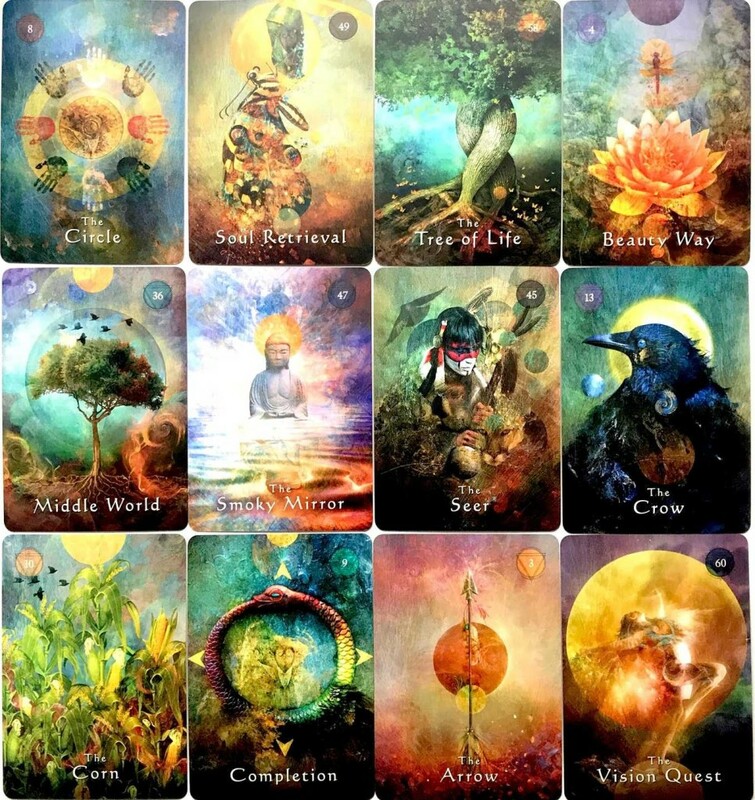 We can converse directly with Spirit, dialogue with the forces of nature, speak with the great archetypes--the ancient gods--without intermediaries. No one needs to stand between the Creator and you, or between you and the great powers of nature.